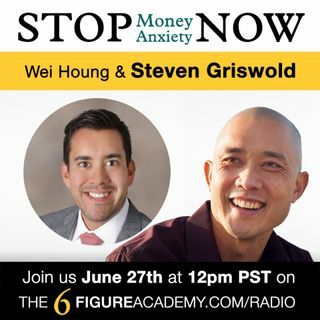 Today we connect with a super creative entrepreneur, Steven Griswold who is going to talk about how niching still absolutely works and is even more important than ever. how do people become aware of any insurance discounts based off Groups they may belong to or there employment. Very good talking points. You guys are great.